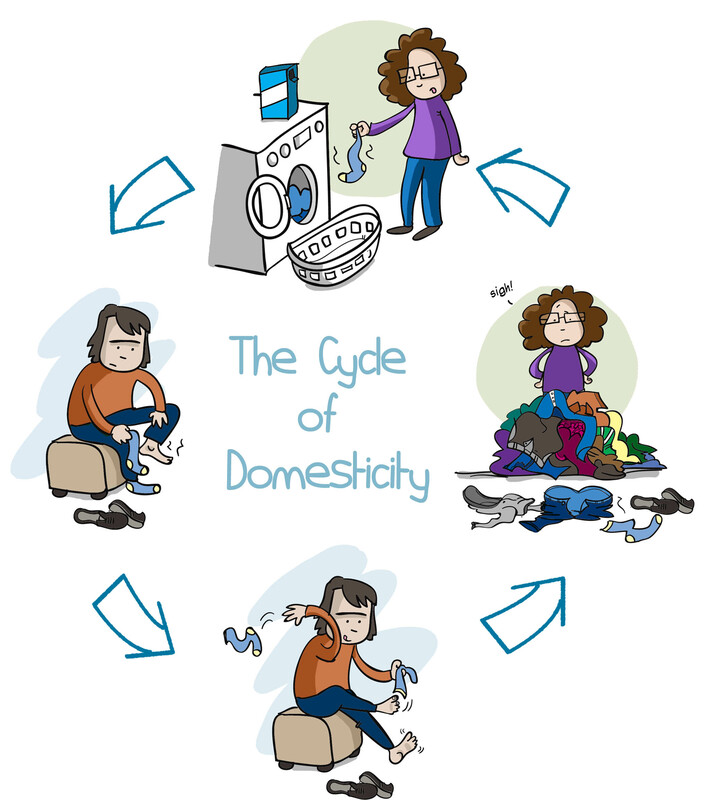 This entry was posted in General, Life and tagged domestic, laundry, tidy, washing by bighair63. Bookmark the permalink. Love! Mine went off to college and I don’t know what to do with all the time that used to be sucked up by laundry! Great post! !